links "Versele Loro Parque Mix Australi. 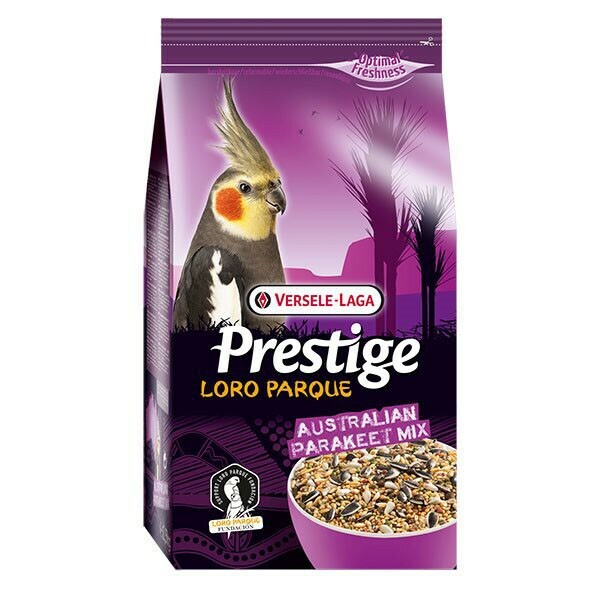 Sittich - 2,5 kg"
customer reviews on "Versele Loro Parque Mix Australi. Sittich - 2,5 kg"